MGM Silent. 60 minutes (6 reels). 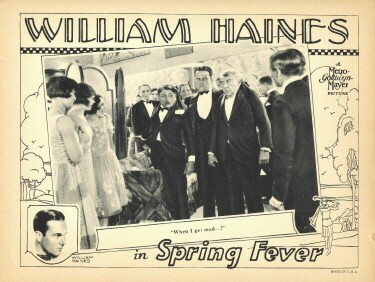 Cast: William Haines, Joan Crawford (as "Allie Monte"), George K. Arthur, George Fawcett, Eileen Percy, Edward Earle, Bert Woodruff, Lee Moran. Credits: From the play by Vincent Lawrence. Scenario: Albert Lewin, Frank Davies. Director: Edward Sedgwick. Titles: Ralph Spence. Camera: Ira H. Morgan. Art Department: Cedric Gibbons, David Townshend. Costumes: David Cox. Editing: Frank Sullivan. The rich young woman who plays at golf and with Mr. Haines is Joan Crawford. Although hers is a walk-through role, Joan manages to make her picture presence felt, and looks as lovely as usual. Haines is a likable personality and should travel far. This picture, however, will not help him much. 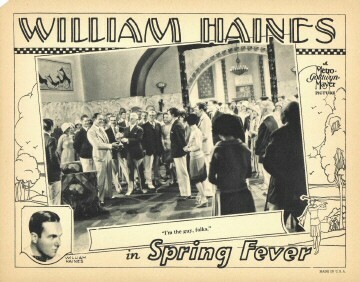 The players do well all around and Ralph Spence's titles contribute effectively on the comedy end, but the director, Sedgwick, could not cope with a weak theme. 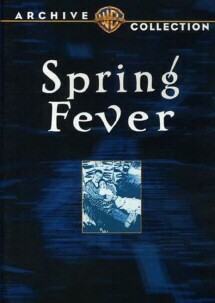 If you've seen Spring Fever and would like to share your review here, please e-mail me. Include, if you like, a picture of yourself to accompany your review, as well as a star-rating (with 5 stars the best) and any of your favorite lines from the film. Yay! I’m the first one to review this film on this website! This is another one of those Crawford films I avoided for the longest time because I thought it would be really bad, but when I ran out of Joan films that I had not seen I eventually made it to this one. Actually, this was the last Crawford film I hadn’t seen that was easily obtainable. 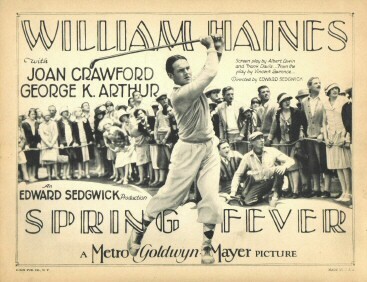 Joan said in CWJC [Conversations With Joan Crawford] about Spring Fever: “God, golf is dull on film,” so I was immediately turned off; however this is not a film about golf, rather a comedic love story with a golf background. I’ve come to find out that many of the films that Joan talked bad about in CWJC I actually really like. She was a very harsh critic of herself. The film itself is in pretty bad shape, with lots of celluloid damage you’d expect from a film of this age, but that shouldn’t deter any Crawford fans from watching this. It’s worth the time, trust me, and it’s amazing that this film even exists at all. 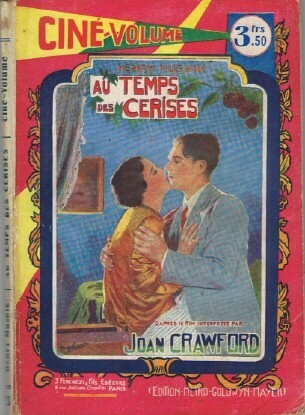 It’s an interesting watch for fans of Crawford who want to see a very young and inexperienced Joan finding her way in front of the camera, and a cute little film for anyone interested in Old Hollywood really. It’s not her most entertaining silent film (for me, that one is The Unknown with Lon Chaney), but it’s not her worst either. 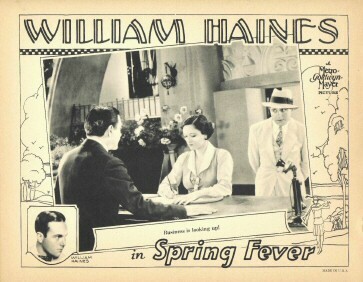 Despite the fact that this is a William Haines film, Joan is actually a primary character who is integral to the plot, and once she’s on screen she’s a part of the film to the end, unlike West Point and Tramp, Tramp, Tramp, where she has very limited screen time. Plot and substance are very thin to say the least, but nevertheless entertaining. Joan plays Allie Monte, the frumpy socialite who hangs around the country club with the other aristocrats, and whose father eventually loses all his money, forcing her to “marry for money” if she wants to keep her social standing. Don’t expect to see any of that beautiful flapper-Joan-look in this film. Unfortunately, it’s simply not here. Haines plays Jack Kelly, the light-hearted funny man who works as a clerk in some nowhere shop and never takes anything too seriously, even his job. The two come together when Haines gets to spend 2 weeks in the country club for showing his boss how to golf, giving him an opportunity to “marry for money." I’ve only seen Haines and Crawford in one other film together (West Point), and their time together in that film was very limited, but here you can really see the chemistry between the two! They work wonderfully together! It’s a shame what eventually happened to Haines’ career. 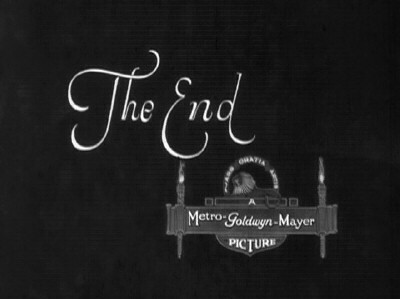 The film is full of hilarious and witty intertitles. 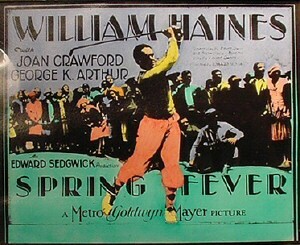 A few of my favorites are when the film starts off with the line, “Golf was invented by the Dutch in an effort to make the Scotch forget bagpipes,” and when Haines compliments Crawford with the lines, “You’re so beautiful, I feel like I’m wasting my time when I’m not looking at you,” and “You look like a million right from the mint!” In all, this is an entertaining film that anybody can enjoy.